Gionee M5 Lite and other Gionee phones in Nigeria – Check Gionee M5 Lite specifications and price in Nigeria. Expected this month is Gionee M5 Lite. 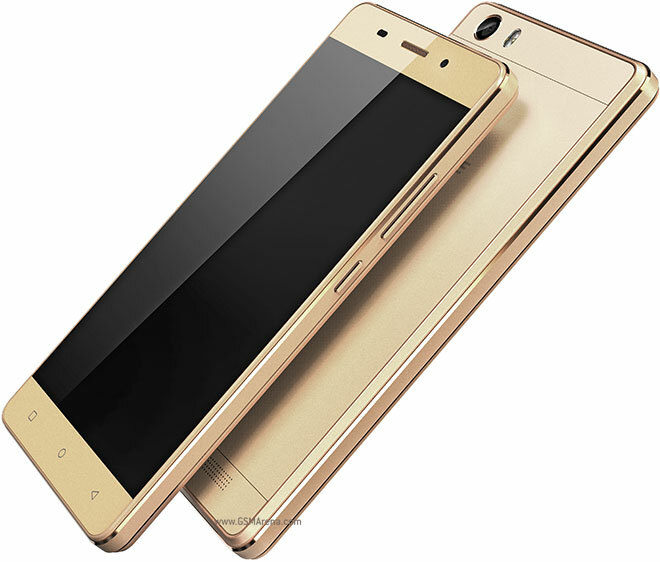 The Gionee M5 Lite was announced by the mobile company, Gionee, to be out this year. As the “lite” implies, the Gionee M5 Lite is set to be the lower version of their product Gionee M5 which has an outstanding phone battery life. Considering the specs, this is quite a high for a so-called lite version. As far as price is concerned, we’ll update soon as we have an official value, but we don’t expect anything far fetched. The screen has Asahi Dragontail Glass. Although it doesn’t pack as much mega pixels as the Gionee M5, its camera will still do a good job. 4000 mAh battery has up to 19 hours on 3G.